You can bring into your life, more power, more wealth, more health, more happiness and more joy by learning to contact and release the hidden power of your subconscious mind. The good news is that you don’t have to acquire this power, you already have it. 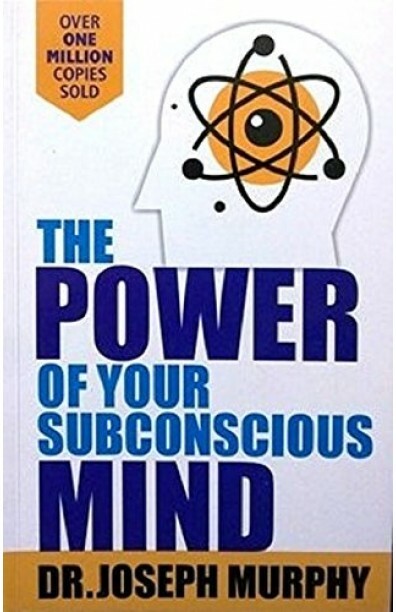 In this book, Dr Joseph Murphy teaches you how to understand this fantastic power and use it in all areas of your life. One of the main reasons that you do not succeed at achieving certain goals is because you have not accepted in your subconscious that you are capable of that achievement. The moment your subconscious mind accepts a goal, it starts in motion a powerful force that overcomes obstacles, stimulates creative thinking and brings into your life a power that is nothing short of miraculous. Use your subconscious power to build : 1 Prosperity 2 Relationships 3 Happiness 4 Success 5 Self Confidence.